Chelsea are eyeing a move for Sevilla midfielder Pablo Sarabia, according to Estadio Deportivo. The report claims that the Blues attempted to bring the Spaniard to Stamford Bridge during the January transfer window, but the player’s wage demands of £4.4million could not be met. 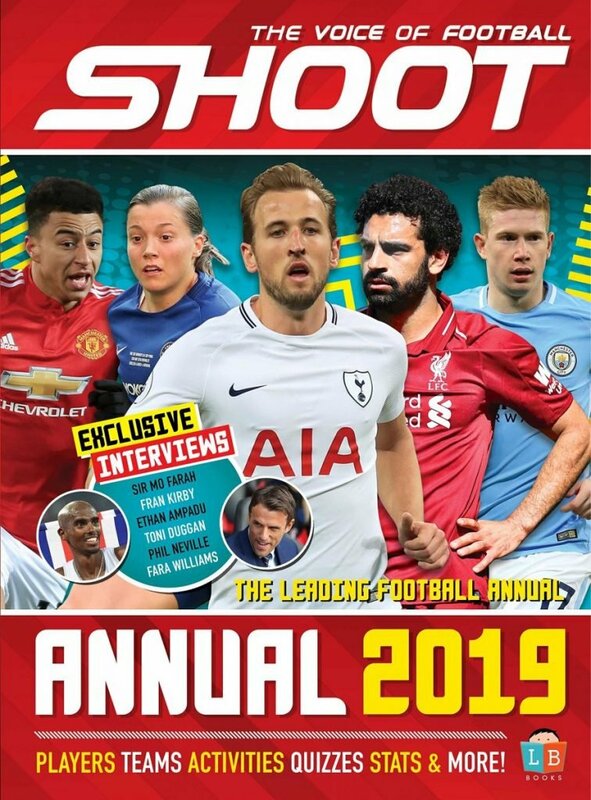 With a £19.3million release clause included in the 26-year-old’s contract – which runs out at the end of next season – it is appears likely that he would move away from southern Spain in the summer, with a number of clubs interested. But despite interest from Chelsea, Ligue 1 frontrunners PSG and Chinese Super League outfit Dalian Yifang during January, Sarabia was not pushing for a move away from La Liga and only would have been interested in a switch if a deal was too good to turn down. The former Getafe man has been in fine form this season, registering seven goals and seven assists from 21 appearances in the Spanish top-flight this term. 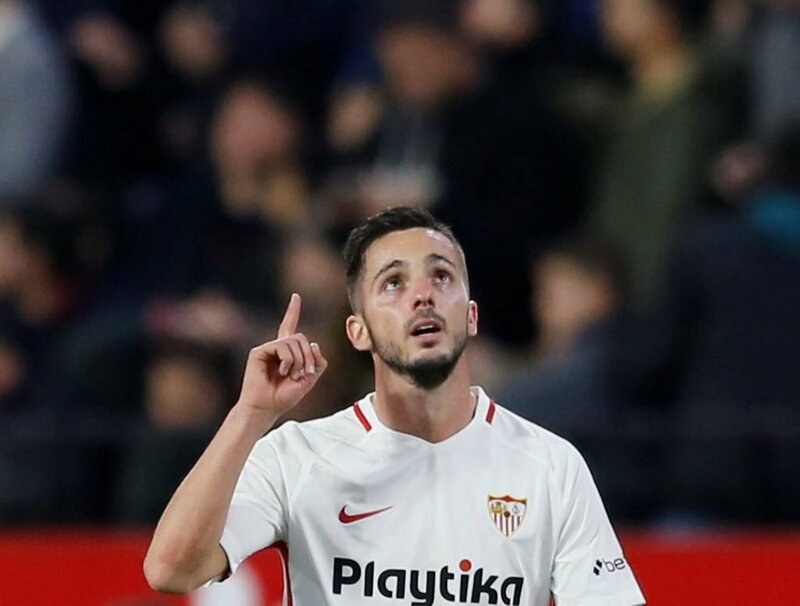 Sarabia has been in fine form for Sevilla. Despite being a central midfielder by trade, the Madrid-born player can also operate as an attacking midfielder and as a left or right forward. 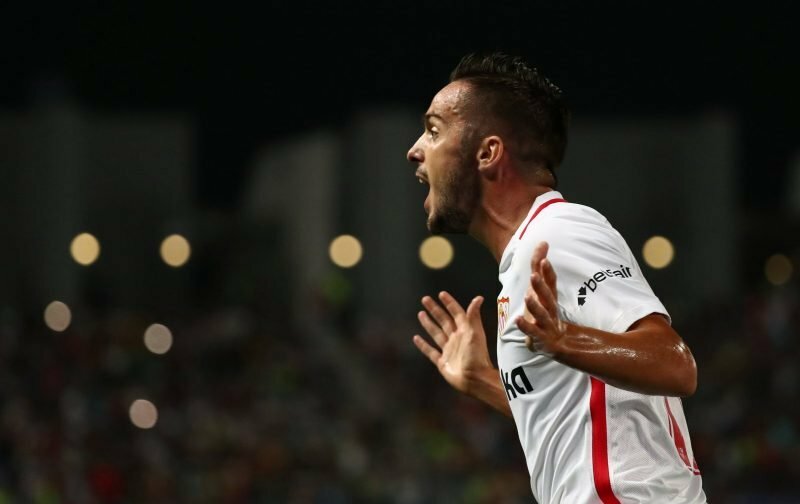 Following Getafe’s relegation to the Segunda Division in 2016, Sarabia signed for Sevilla and has scored 21 goals in 89 league appearances. With Eden Hazard’s future in West London still unclear, Chelsea could be looking for a player of Sarabia’s creativity come the summer.